This week on the show we're discussing the latest exposé videos from Project Veritas that confirm what we've been saying since the inception of the Boiler Room, CNN is FAKE NEWS and PROPAGANDA. We'll also be updating the stories on the Grenfell tower fire, Bernie Sanders and his wife under investigation by the FBI for financial fraud, creepy inappropriate kids videos on YouTube and the supposed case against one of the FBI agents ... See More involved in the shooting of LaVoy Finnicum and more. 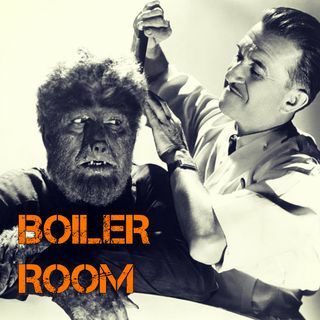 Join ACR hosts Hesher and Spore along with Andy Nowicki and Daniel Spaulding of Soul of the East also with a special report from FunkSoul (21WIRE & ACR contributor), for the hundred and fifteenth episode of BOILER ROOM. Turn it up, tune in and hang with the ACR Brain-Trust for this weeks boil downs and analysis and the usual gnashing of the teeth of the political animals in the social reject club.